Some new juicy bits of PSP 2 rumours have hit the net. Interesting. Kotaku has posted a report which details that PSP 2 will support memory sticks and will have a processor which can stand up to that of the Xbox 360. They have also stated that the device will have a larger HD display and and there will be a panel at the back of the console with a mouse trackpad, dual analog sticks and most interestingly, it will be UMD free! They have also hinted that games can be stored on the memory sticks which is kind of confusing really. We will wait and see about that. Kotaku also reports that the device has a whooping 1 GB of RAM ( you read that right), the current PSP has only 64 MB and even the Xbox 360 has only 512 MB of RAM! 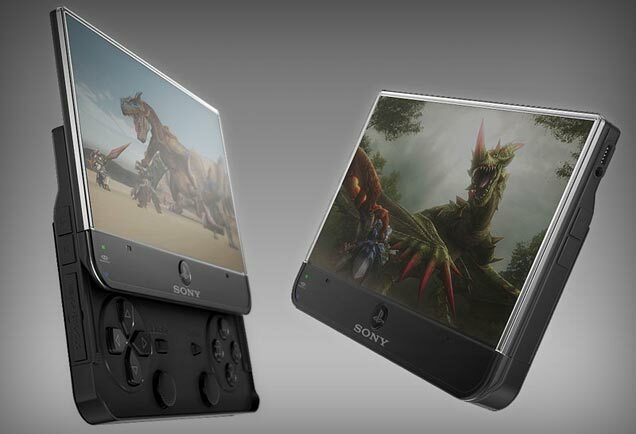 There’s no confirmation from Sony regarding this as usual but the it’s only weeks before they reveal the device. Too much rumours flying around you know!